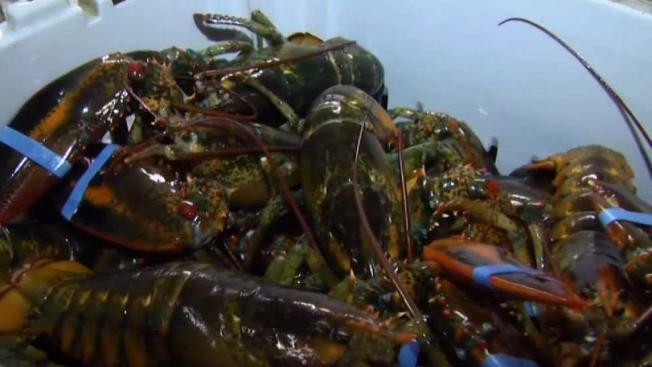 The wholesale price of 1-pound lobsters fell from $10.78 per pound in April to $8.51 per pound this month in the New England market, according to business publisher Urner Barry. It's typical for lobster prices to fall from April to May, but the May price is still about $1.50 above average, according to Urner Barry data. Guys are getting gear ready to set," he said. "It's absolutely a typical spring."